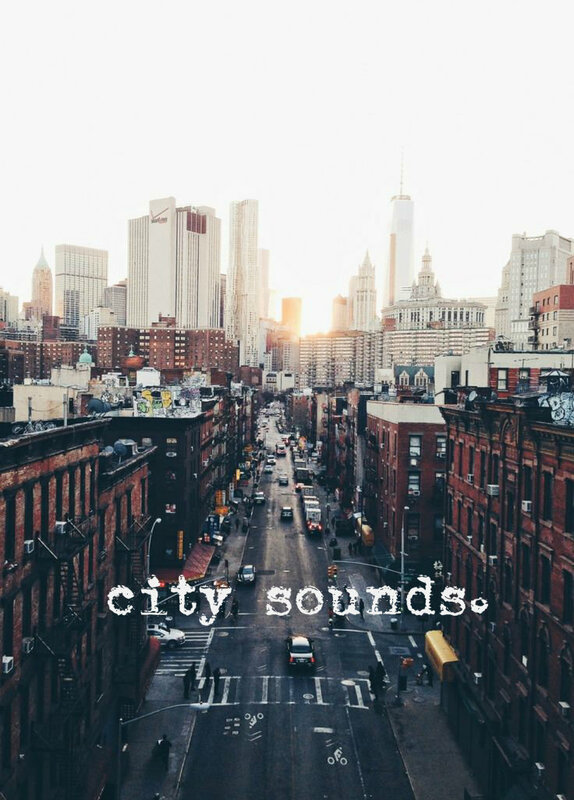 these are the city sounds. I wasn't done! I hate you comment box! Stamping on the cold hard streets. 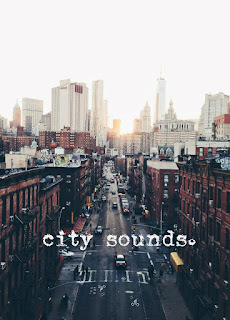 Of the city at its heart. Well. That had no consistency. Wheeee. Comment box, I still hate thee. Ah, yes, understandable. The comment box can indeed be quite fiend. I like the "car horns beeping/and no one's sleeping" bit.